Virunga National Park and Salonga National Park – the home of mountain gorillas, chimpanzees, African forest elephants, and other rare species – could soon be welcoming some new visitors: oil companies. The government of the Democratic Republic of Congo (DRC) has confirmed that parts of the Virunga and Salonga National Parks, two UNESCO World Heritage Sites, will be opened up for oil exploration and drilling, Reuters reports. Virunga National Park is the size of a small country, over 7,800 square kilometers (3,000 square miles) in size, and encompasses rich forests, savannas, swamps, lake shores, lava plains, active volcanoes, and glaciated mountains. It is regularly cited as one of the most ecologically diverse places on Earth. It’s home to a quarter of the world’s critically endangered mountain gorillas, along with two other species of great ape, the eastern lowland Grauer’s gorilla, and chimpanzees. 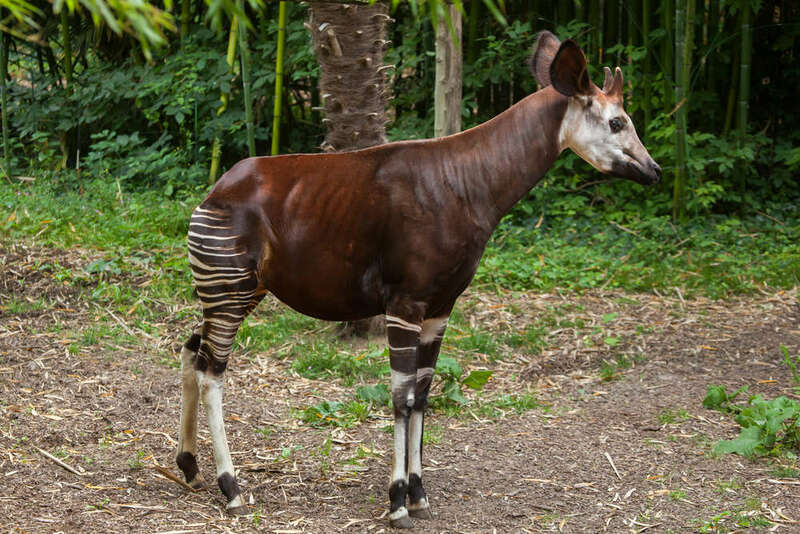 It also holds a range of other rare species, such as the Okapi, African Buffalo, Central African lions, and the Congo peacock. Salonga National Park, Africa's largest, and the world's second-largest, tropical rainforest reserve is home to an equally dazzling array of environmental features and animals, most notably the bonobo and the African slender-snouted crocodile. All of these natural resources means that the area is hot property. The DRC has been subject to rising amount of instability and conflict in recent decades, with oil companies, governments, militia groups, poachers, and environmentalists all having vast vested interests in the region. As a result of at least 12 anti-poaching rangers being killed this year, Virunga national park recently made the decision to ban all visitors and tourists from the area until at least 2019. The last time oil companies threatened to exploit this part of the Congo Basin, especially in Virunga, it was met with massive opposition from environmental activists. In early 2014, the British Oil and gas company SOCO International performed seismic testing in Virunga, although they let their license run out in 2015 due to fierce opposition. During their operations in Virunga over the spring of 2014, SOCO officials paid over $42,000 to a Congolese army major accused of using violence to intimidate oil exploration opponents, according to documents seen by The New York Times and BBC News. SOCO has since pledged to remain out of Virunga and all other UNESCO World Heritage Sites. 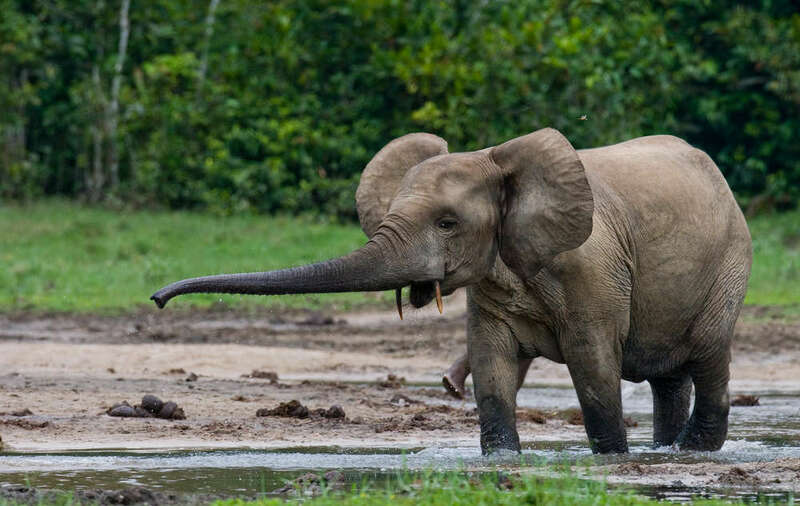 However, the DRC government has consistently defended its right to authorize drilling for oil and gas anywhere in the country and maintained that they are aware of protecting their country’s biodiversity.